We offer legal advice and guidance throughout the Cyprus Investment Program application process and we review all necessary documents and certificates regarding the application. We thoroughly understand the government's policies aiming to attract foreign investors in Cyprus and incorporate this through the process and when undertaking all the necessary correspondence with the relevant authorities. Only requirement is Investors must visit Cyprus once every 7 years. Citizens have the right to live, work, study, own & operate a business anywhere within the European Union. All non EU national are eligible for the cyprus citizenship programme. Visa free travel to 158 countries including the EU and Canada. Unrestricted travel, movement of goods, services and capital within the EU. Access to the first-class EU health care and education systems. A Note of Caution: Obtain the Cyprus Citizenship but ensure you make a good investment! 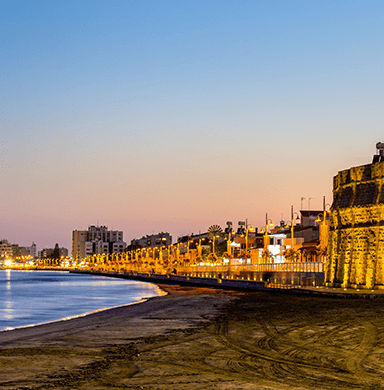 Due to the popularity of the Cyprus Citizenship by investment program, certain investments being proposed by people in the industry are at times above market value, risking a negative financial result for the applicants. It is therefore, important that a proper due diligence is performed on the intended investment and especially where real estate investments are involved that these are checked against the local market prices. Although we are not acting as financial advisors, we are always on the outlook to raise red flags to potential investments which we might consider as financially or otherwise harmful to our clients. Obtain residency within months only! How to start with Cyprus Investment Program ? Make an investment of €2 million + €500 000 in residential property. We can assist! 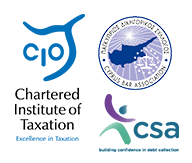 We submit & monitor your application, and you obtain Cyprus residency after few months!